Are you ready for an elite paint job? 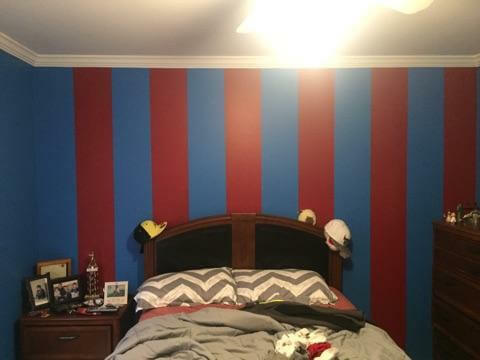 At Elite Painting we understand the importance of color. 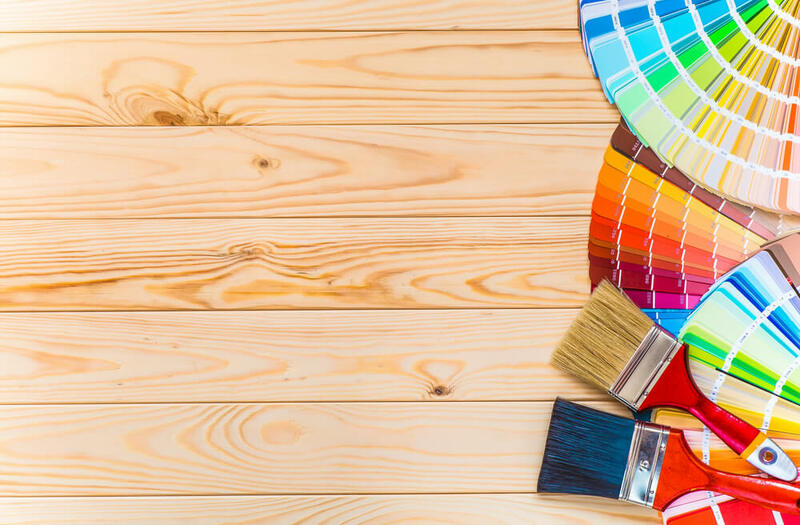 From a fresh exterior paint job that improves the curb appeal of your home or business, to interior paint that brings style and feeling to your daily life, paint can make all the difference. At Elite Painting, our mission is to capture your dreams and enhance your lifestyle by adding color to your world. 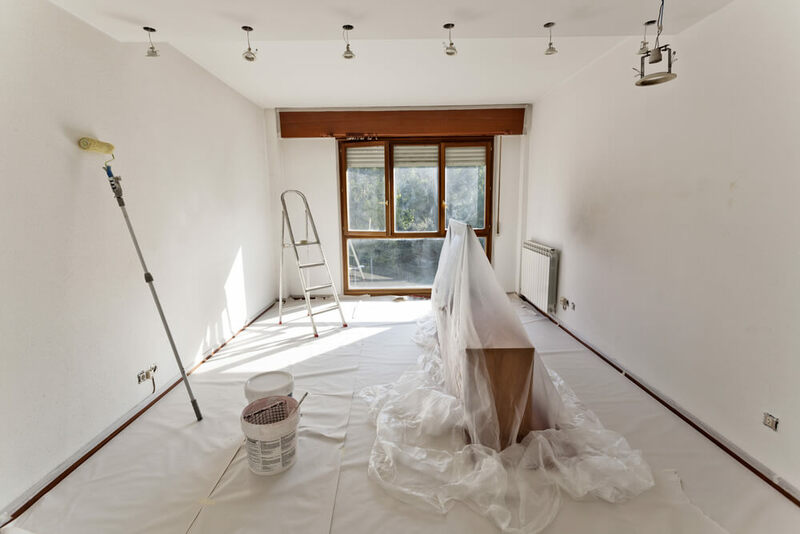 Don’t put off that painting project any longer, call the professionals at Elite Painting and start enjoying your freshly painted home sooner than later. 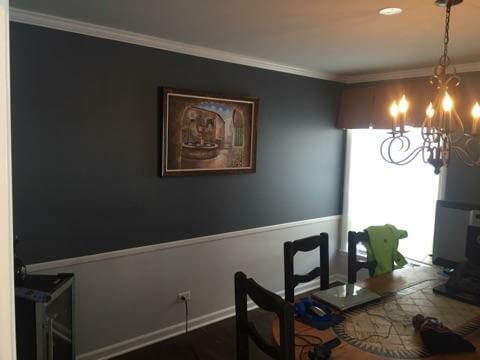 When you hire our painting crew for your residential or commercial paint job, you can have confidence that we’ll be there when we say we will. We will show up at the scheduled time and complete the job in the allocated term. It’s just part of being the best at what we do. 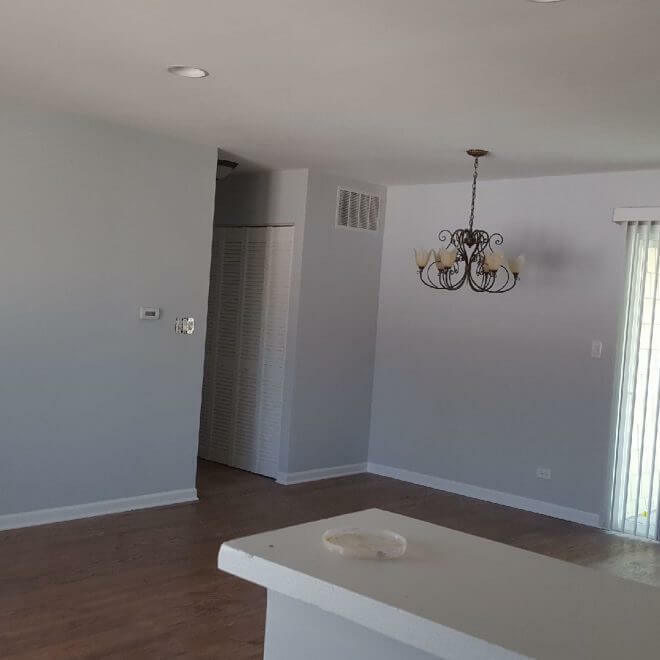 At Elite Painting, one of our promises to our clients is that we stay on budget. When we provide pricing for the job, we will stick to it. No surprise fees after the work is complete. We make it easy at Elite Painting to make a payment. We accept all major credit cards in order to make your life hassle free. 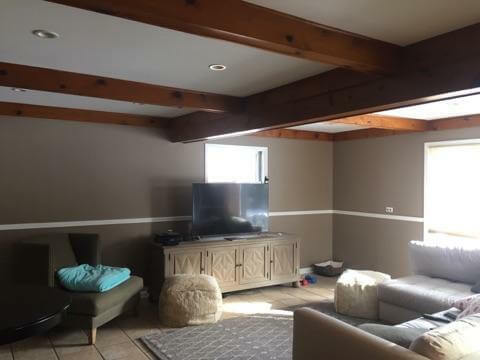 All of our painters are knowledgeable and experienced. We understand that each job is unique. 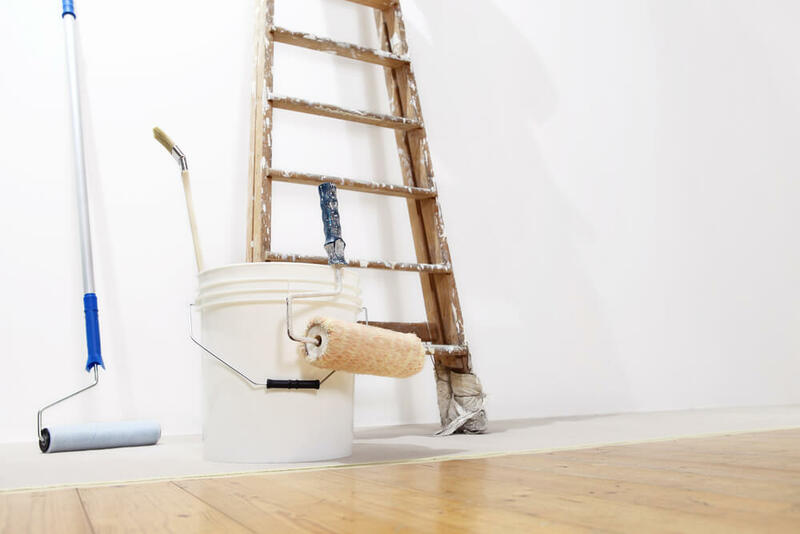 Our house painters use high-quality products and state of the art equipment. We offer obligation free meetings we are one call or click away. A quality paint job starts with excellent prep work. We sand, caulk, or prime when necessary. 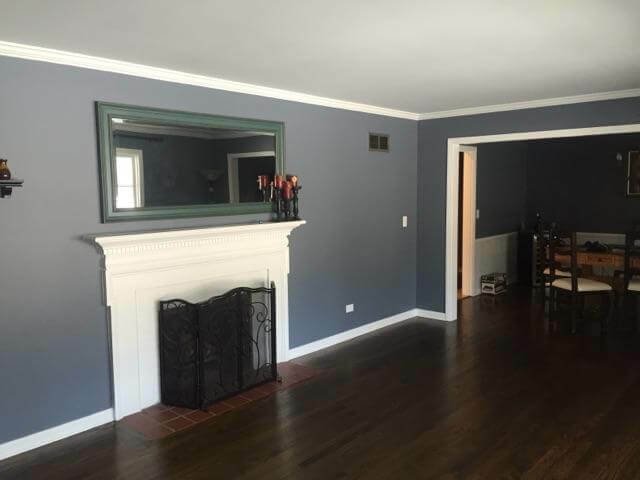 Feel free to send us a contact form to learn more about how Elite Painting can be of service or just give us a call at 630-401-9969. 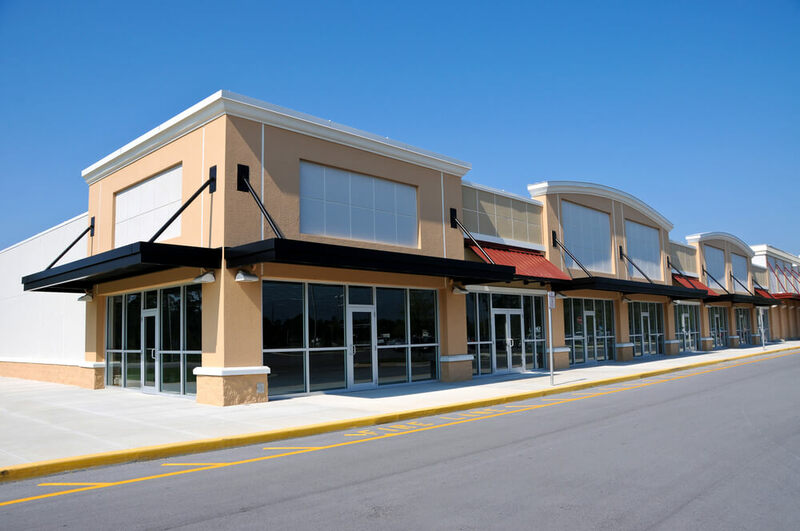 Elite Painting has over 15 years of residential and commercial painting experience. 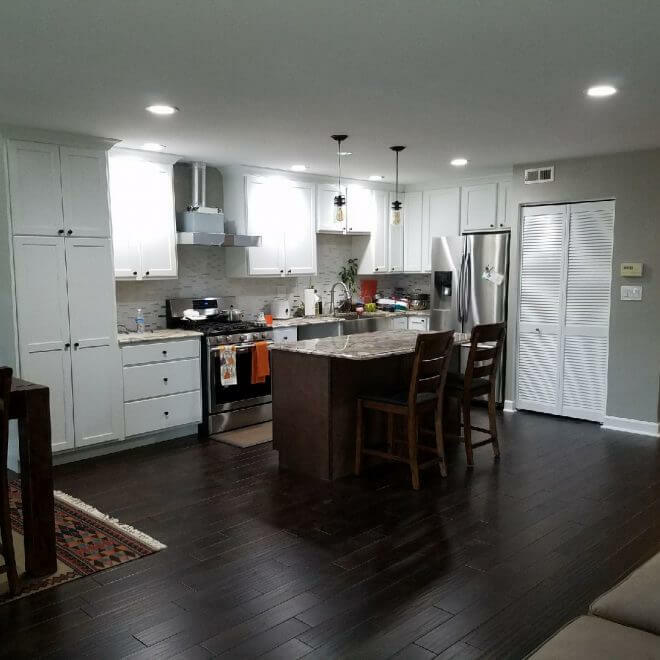 Trust us for your next project and we will promise you an elite job!